We can't wait to see your shoot, Little Mix... We're also kinda looking for your clothes, too! 6. 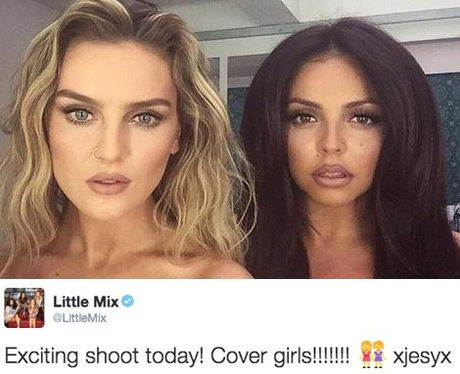 We can't wait to see your shoot, Little Mix... We're also kinda looking for your clothes, too!